Delrioite: Mineral information, data and localities. Named in 1959 by Mary E. Thompson and Alexander M. Sherwood in honor of Andrés Manuel del Río Fernández [November 10, 1764 Spain — March 23, 1849], who in 1801 announced the discovery of a new element, erythronium, but who withdrew the proposal, because the samples sent to Alexander von Humboldt were wrongly judged to be chromium by Hippolyte Victor Collet-Descotils, who was chosen to verify the new element's validity. 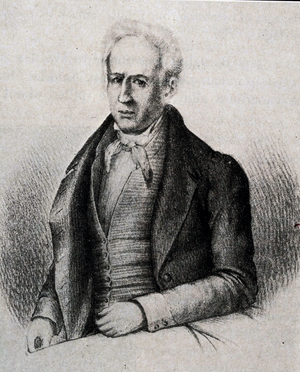 Hippolyte Victor Collet-Descotils wrongly concluded that erythronium was merely chromium. When vanadium was announced 30 years later, it was found that del Rio had determined his element accurately even though he had lost priority. The CaSr analogue of calciodelrioite. Metadelrioite 2 photos of Delrioite associated with Metadelrioite on mindat.org. Kampf, A.R., Hughes, J.M., Marty, J., Nash, B.P., Chen, Yu-S., Steele, I.M. (2014) Bluestreakite, K4Mg2(V4+2V5+8O28)·14H2O, a new mixed-valence decavanadate mineral from the Bluestreak Mine, Montrose County, Colorado: crystal structure and descriptive mineralogy. Canadian Mineralogist. 52:1007-1018; Kampf, A. R., Marty, J., Nash, B. P., Plášil, J., Kasatkin, A. V., & Škoda, R. (2012). 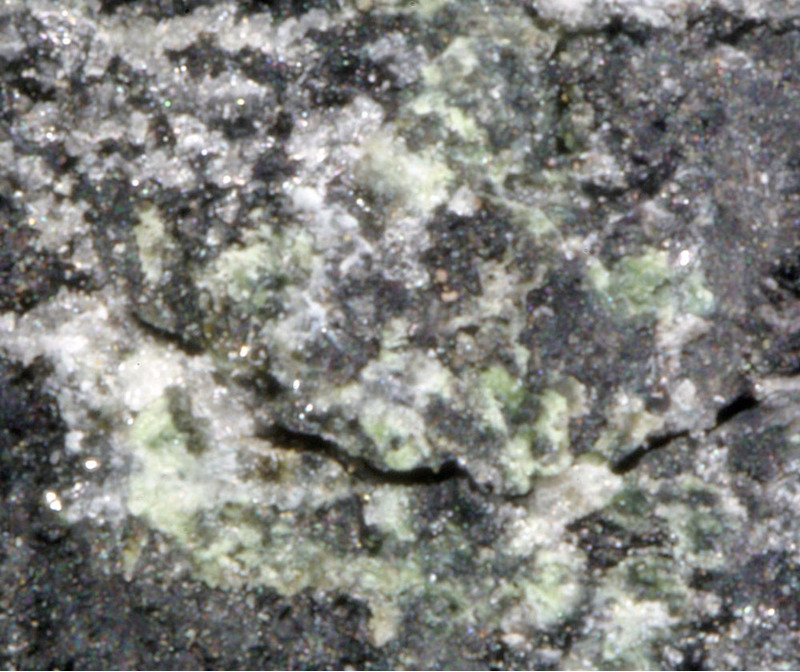 Calciodelrioite, Ca (VO3) 2 (H2O) 4, the Ca analogue of delrioite, Sr (VO3) 2 (H2O) 4. Mineralogical Magazine, 76(7), 2803-2817.